Summer 2019 might be the hottest of summers and honestly, when you have to walk around in this city heat, you just want to be in the least amount of clothes as possible (but still make it fashion 😜). So how does one look good in 40 plus-degree temperatures? A change in outlook—yes, go ahead and channel that vacation-like energy right rn—and switching to lighter, breathable fabrics, like cotton and linen. Herewith, easy summer styles you can shop from Uniqlo and how to wear them. A mustard yellow shirt is surprisingly easy to wear and style, and looks great on anyone. Wear it tucked in (all the way or just at the front) with bottoms in white, navy blue or black. 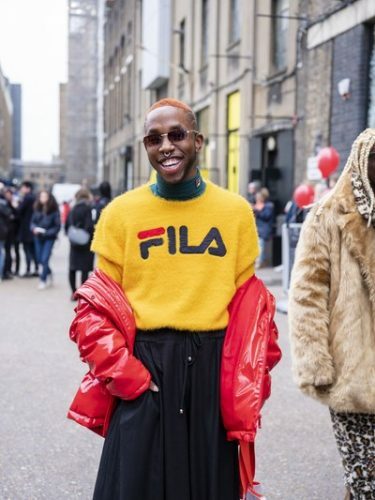 On days you’re aching to try something fresh or bold, try a tonal look (think: khaki pants) or pair it with bright red outerwear or accessories. 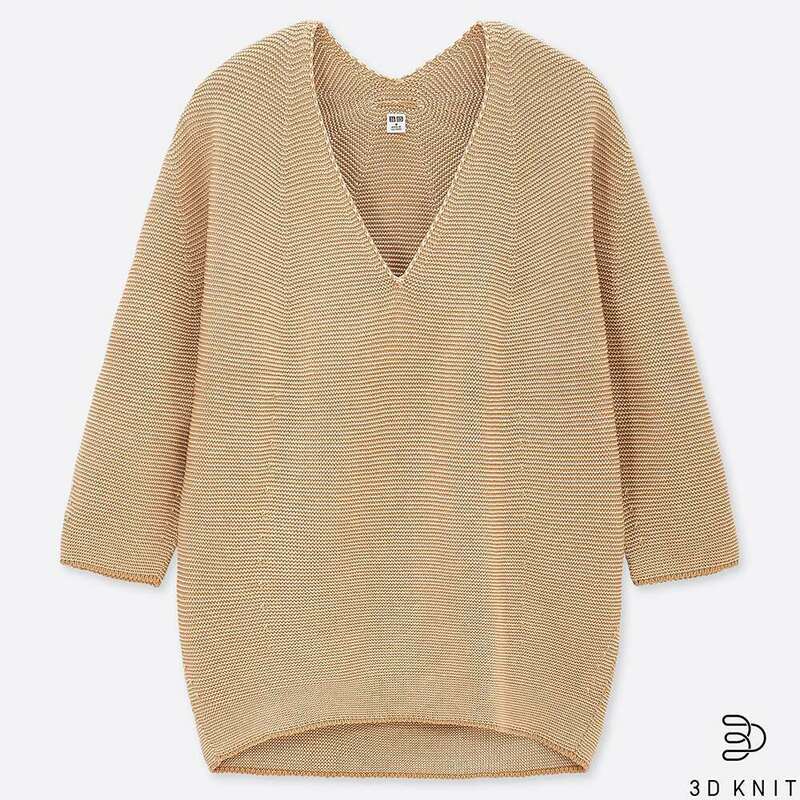 Yes, chunky summer knits made of pure cotton can be worn in this heat. Try one on in a neutral color, like beige and pair with bottoms in a similar shade and flat mules or open-toe sandals. Make it fun and dress it up with a playful skirt in larger-than-life prints, flirty textures (like paillettes) and in a mini to midi hemline. 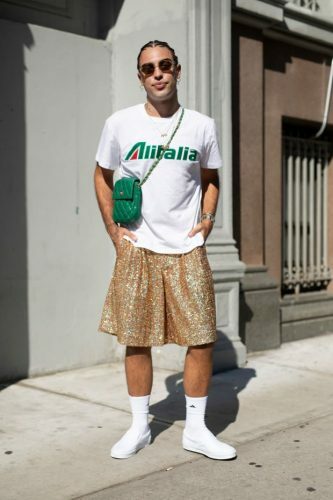 Men’s fashion continues to surprise us, more so the guys who are willing to bend the so-called rules a little or all the way. 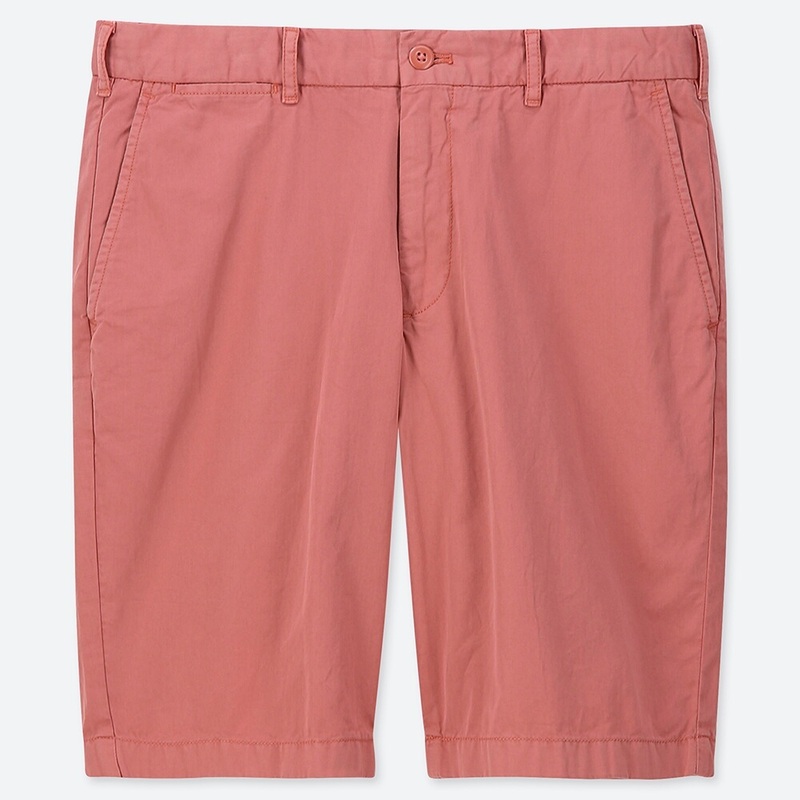 Chino shorts, for instance, can be worn an infinite number of ways. For starters, try a navy pair and wear it with a summer-printed shirt and boat shoes in a contrasting shade. Feel like pushing the boundaries further? Get printed or sparkly shorts, wear with a neutral top, like black or white and wear with matching socks. Accessories optional but highly encouraged. 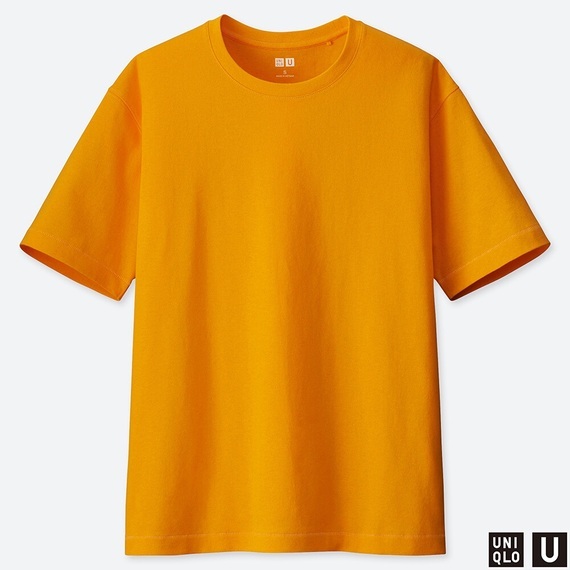 UNIQLO’s Daily Summer Essentials are available in various color ways and styles that you can mix and match. See and shop the full collection in all UNIQLO branches.